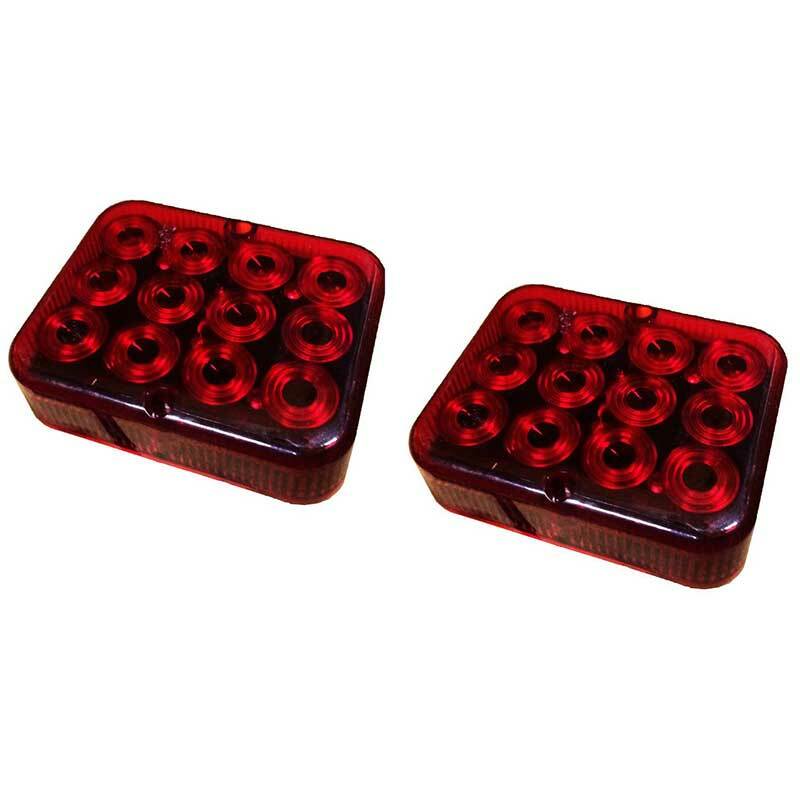 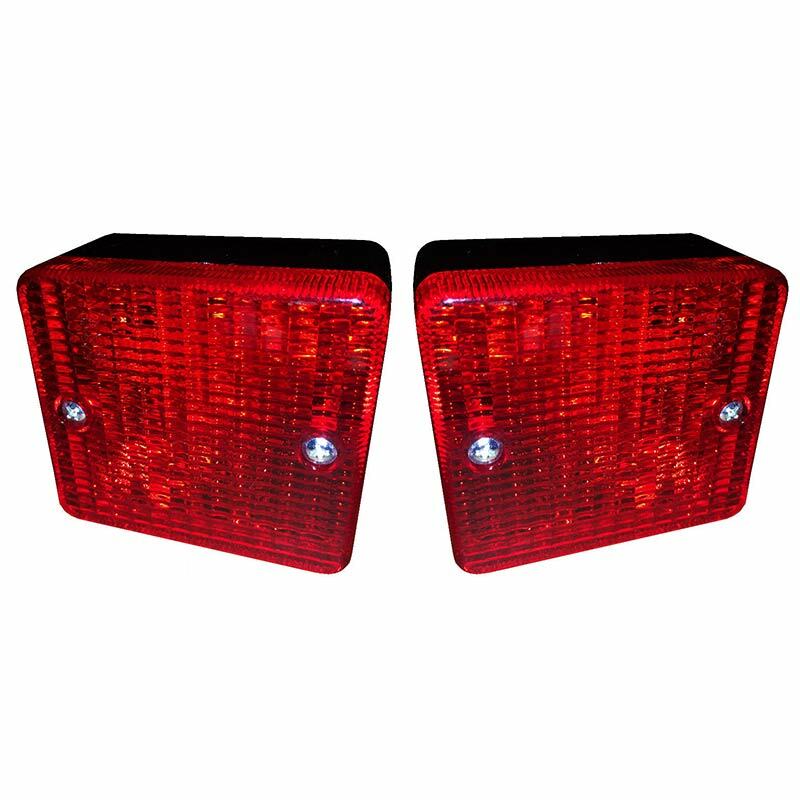 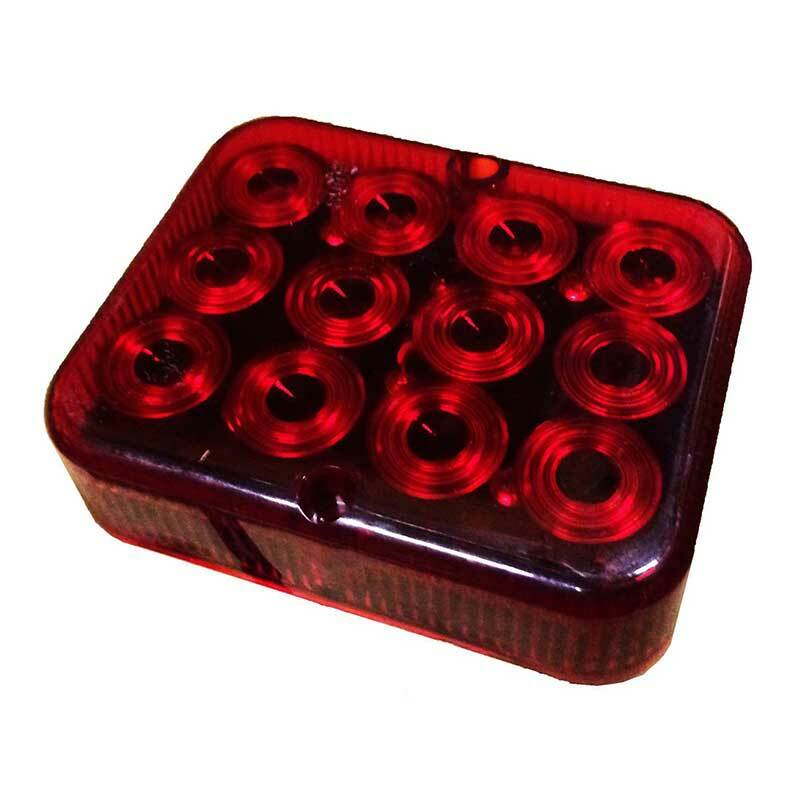 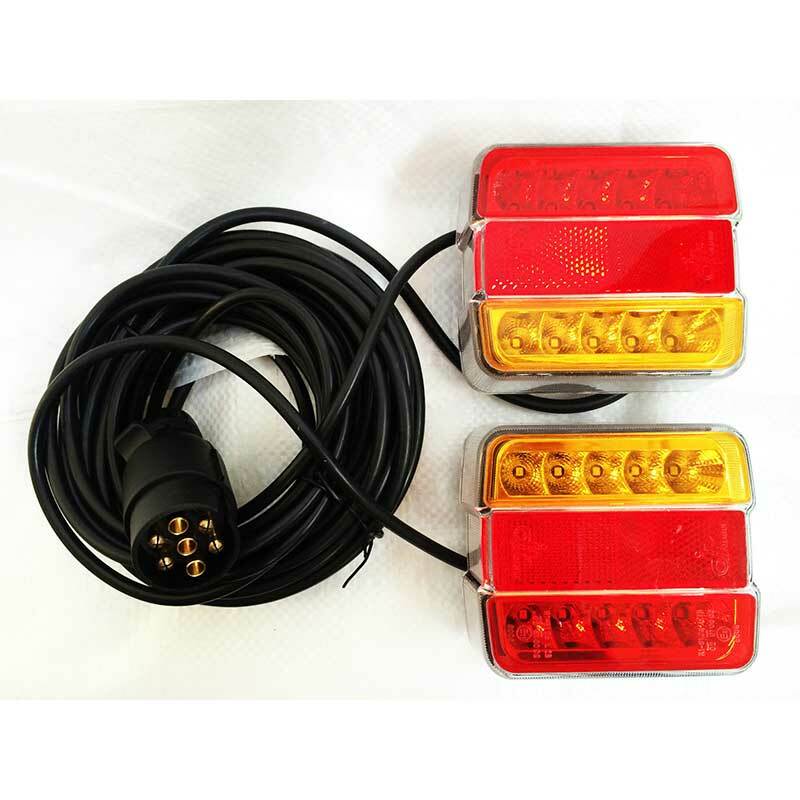 Each LED light cluster has rear light side lights, brake lights, number plate light, fog light (TLBL34 no fog light) and indicator lights. 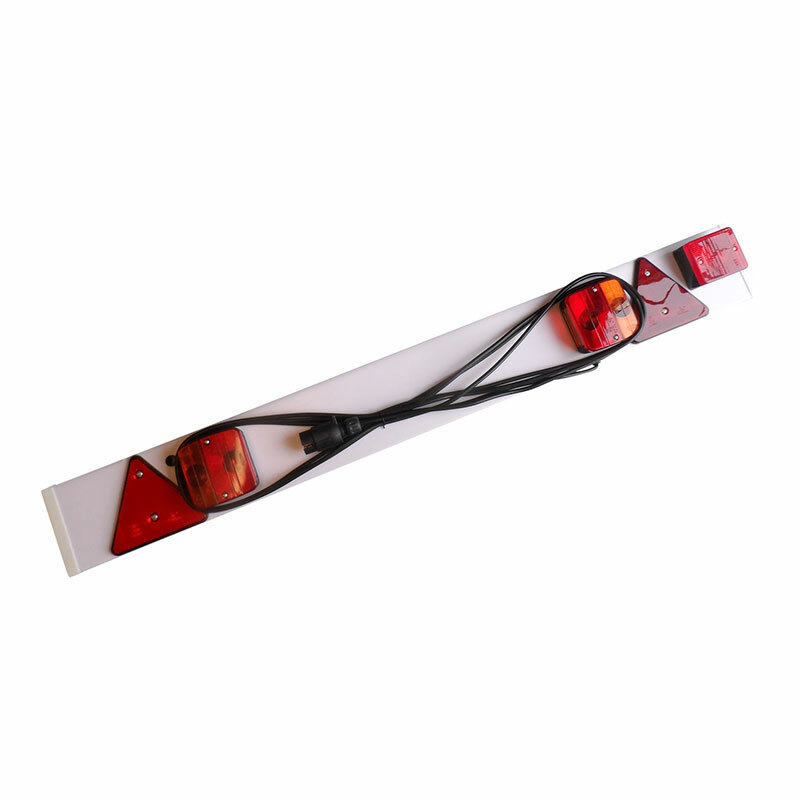 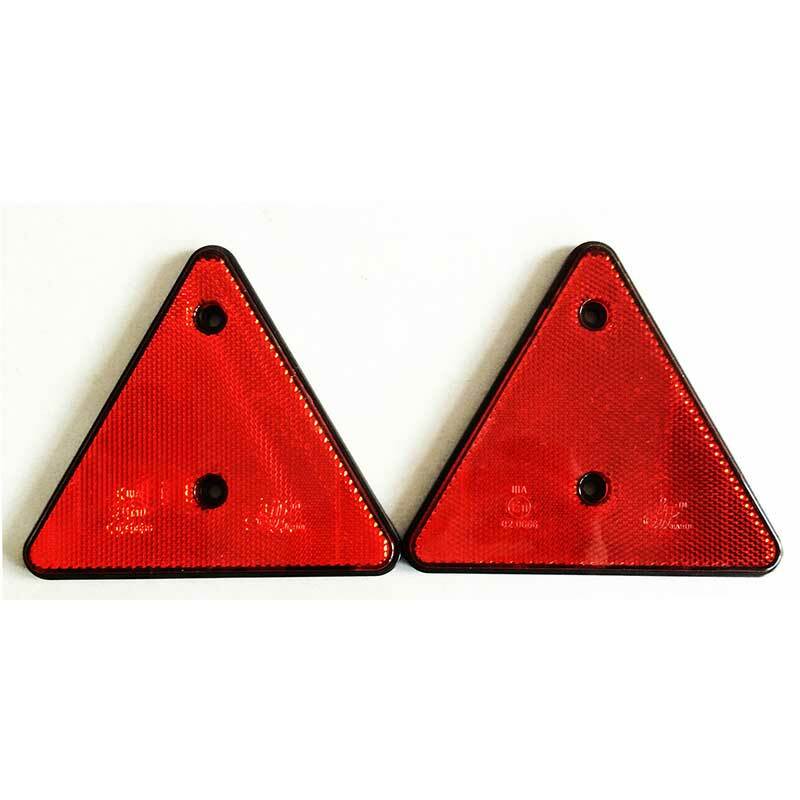 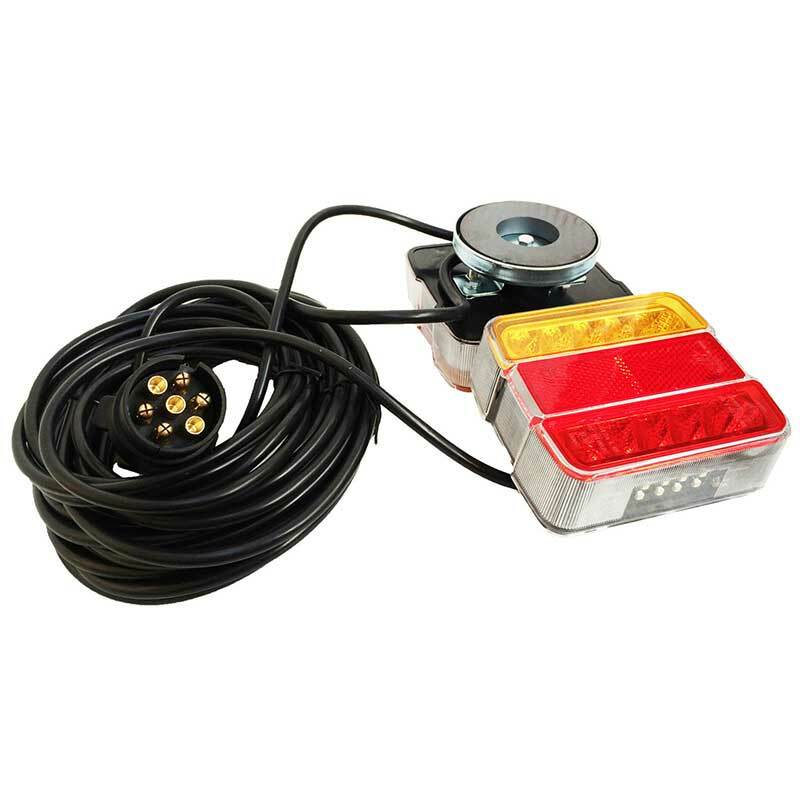 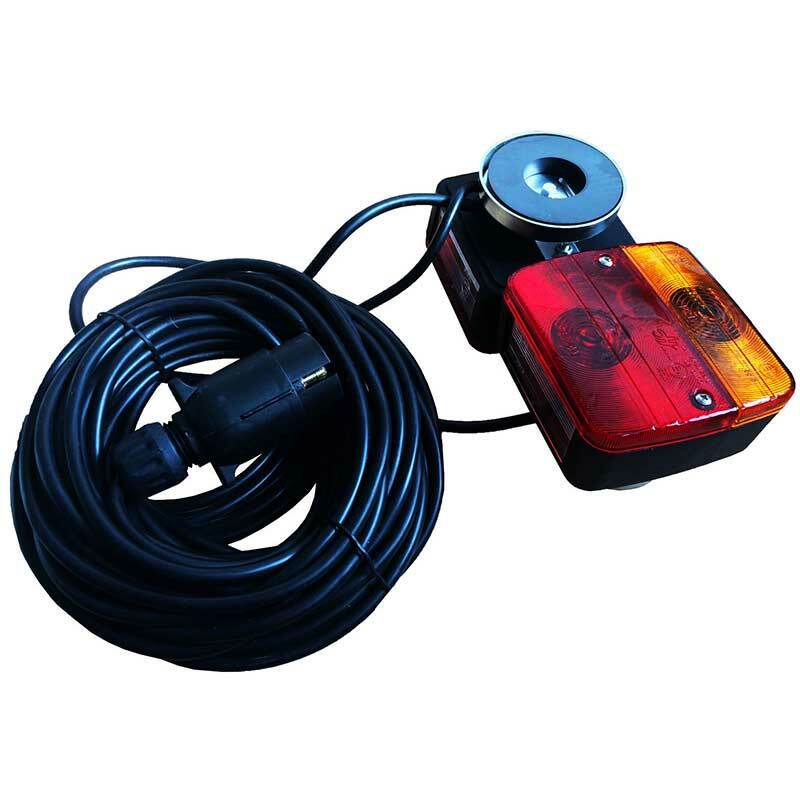 These trailer light boards include a standard 7 pin plug and are ideal as a permanent/temporary fixture. 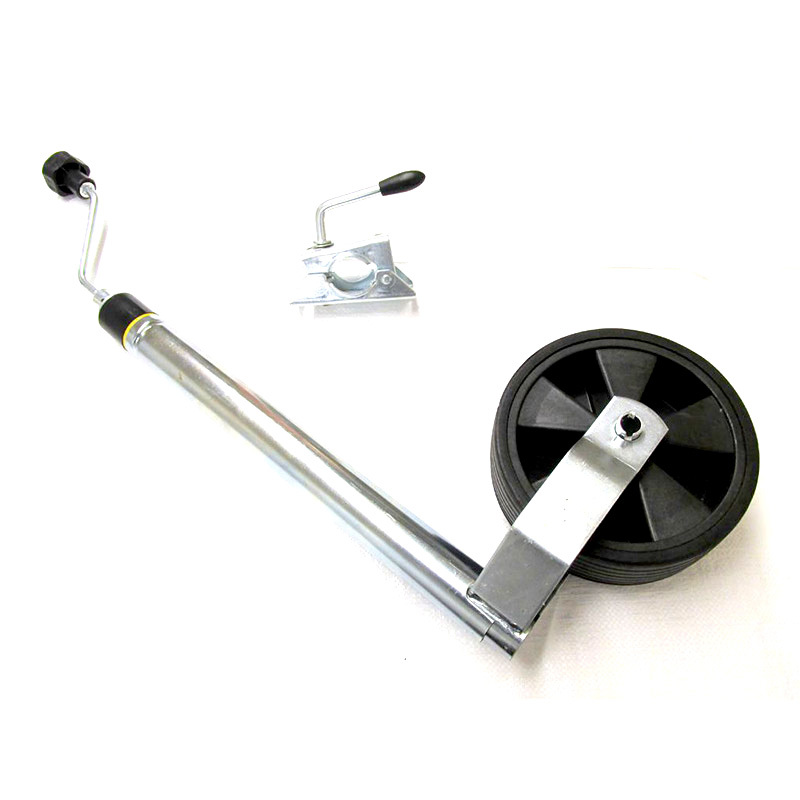 In the UK a visible trailer board is a legal requirement. 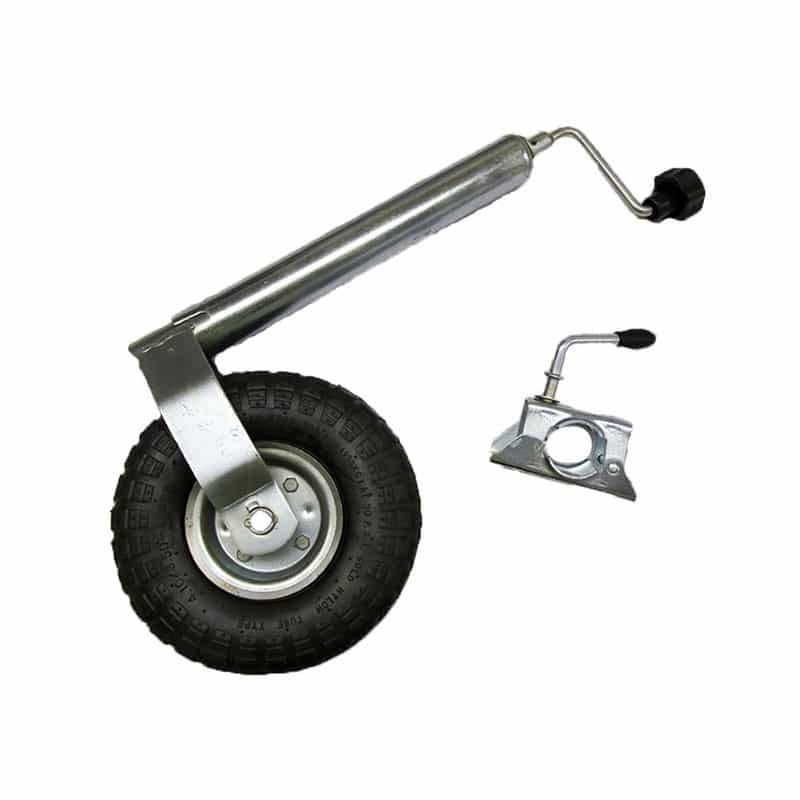 Great for trailers, caravans, horse boxes, tractors, boat and jet-ski trailers, bike racks etc. 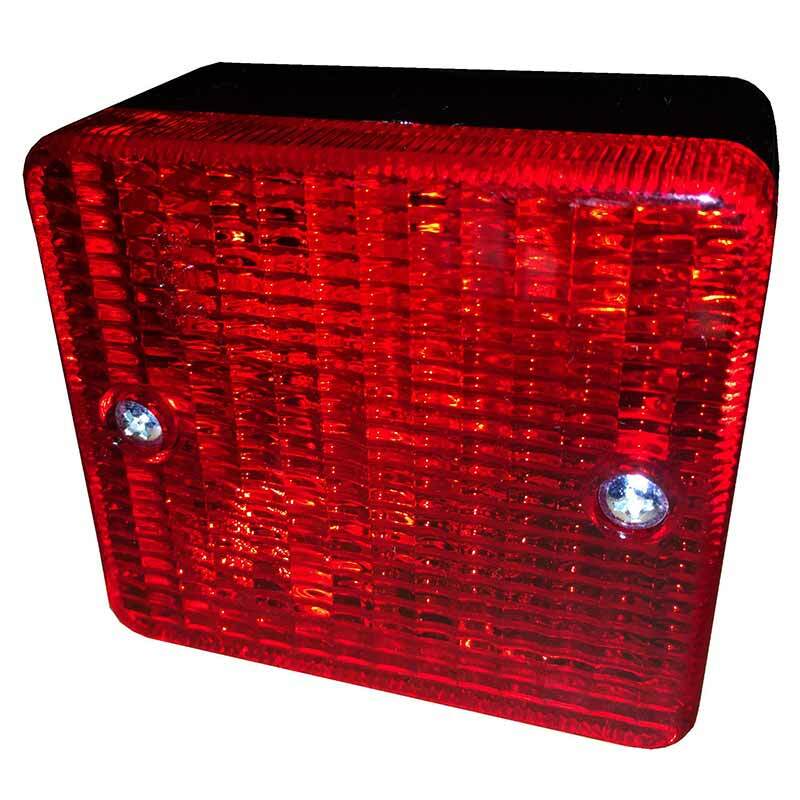 ‘The Caravan Supermarket’ stocks a wide range of trailer light boards and accessories to meet all towing situations.